Sony SRS-XB21 range of speakers. Sony has launched a line-up of EXTRA BASS wireless speakers. With portability, durability and EXTRA BASS sound, these speakers provide the ultimate listening experience. You can create a concert with three-dimensional sound right in your living room with Live Sound mode. Sony SRS-XB31 speaker. Image credit: Sony. Available in three colors, the new fabric material design of the speakers is robust, washable, waterproof, and dust proof with an IP67 rating. 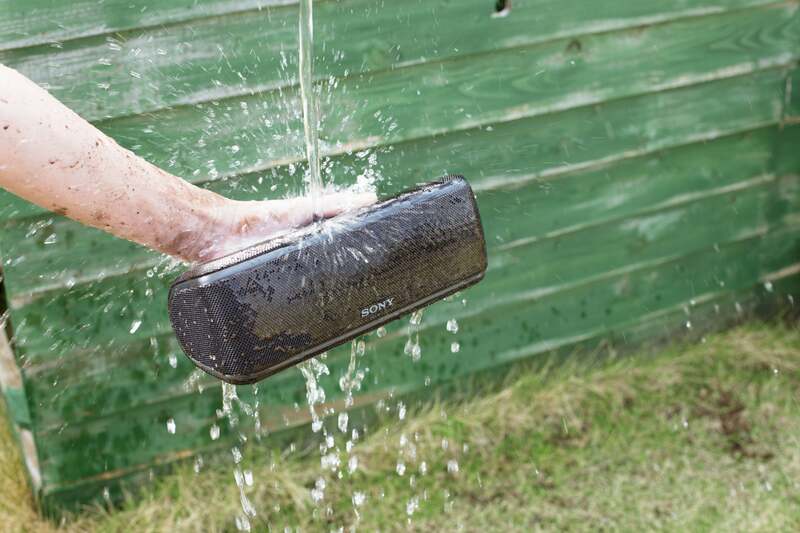 Additionally, the rustproof feature allows you to enjoy your music at home and during a day at the beach too. EXTRA BASS speakers are compact and stream all day with a 24-hour battery life. 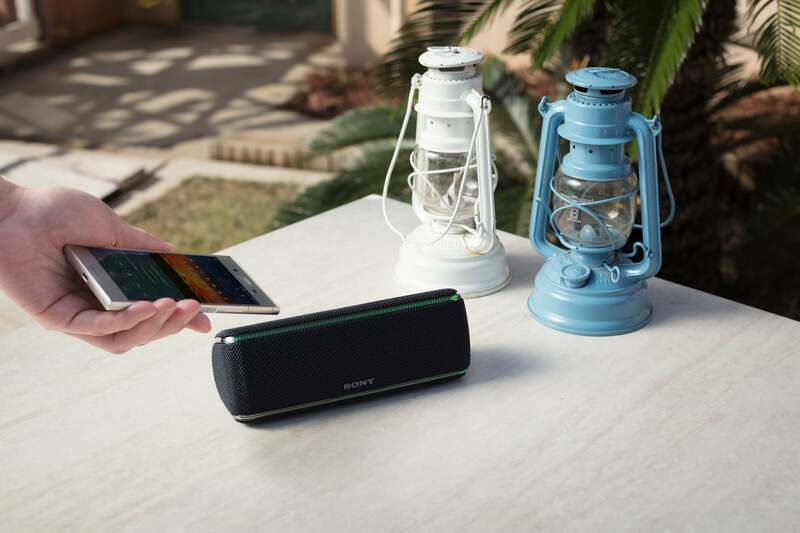 These models can also be connected to up to 100 other Sony speakers for maximum sound using Party Booster, a built-in accelerometer that generates a sound and lighting reaction. Sony SRS-XB41 speaker. Image credit: Sony. The SRS-XB31 is equipped with multi-color line lights and flashing strobe effects, while SRS-XB21 has a single-color line light. The SRS-XB41 will create an EDM atmosphere at home with speaker lights, multi-color line lights and even flashing strobe lights. With great sound, light show capability and interconnectivity, EXTRA BASS speakers really get the party started.